The Thomas Crown Chronicles: Timbaland Thursdays: Timbo ft. 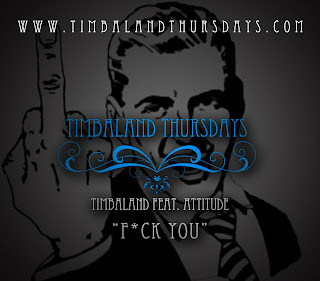 Attitude and 6'2 - "F*ck You"
Timbaland Thursdays: Timbo ft. Attitude and 6'2 - "F*ck You"
At this rate, we'll have all the songs from this album (we can only hope). we need that album asap.